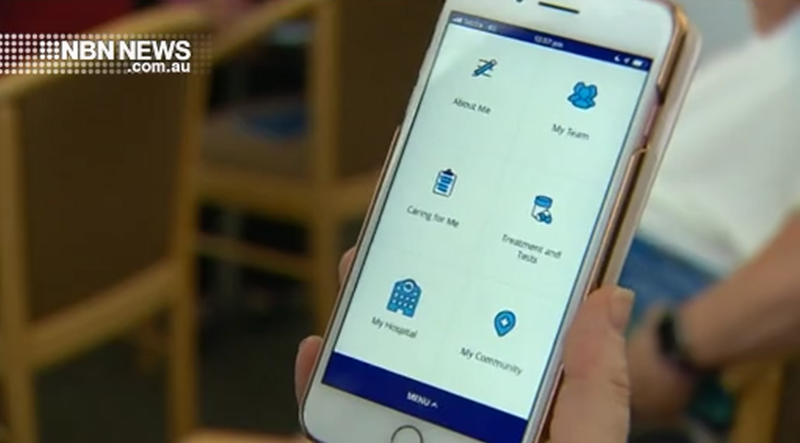 It seems there’s an app for everything these days, but one launched in Newcastle is set to fill a real need for people battling cancer. The Calvary Mater Hospital today unveiled CANscierge, which has been designed by patients, carers and staff. The app, funded by the hospital’s auxiliary, will give patients the information they need in one spot.